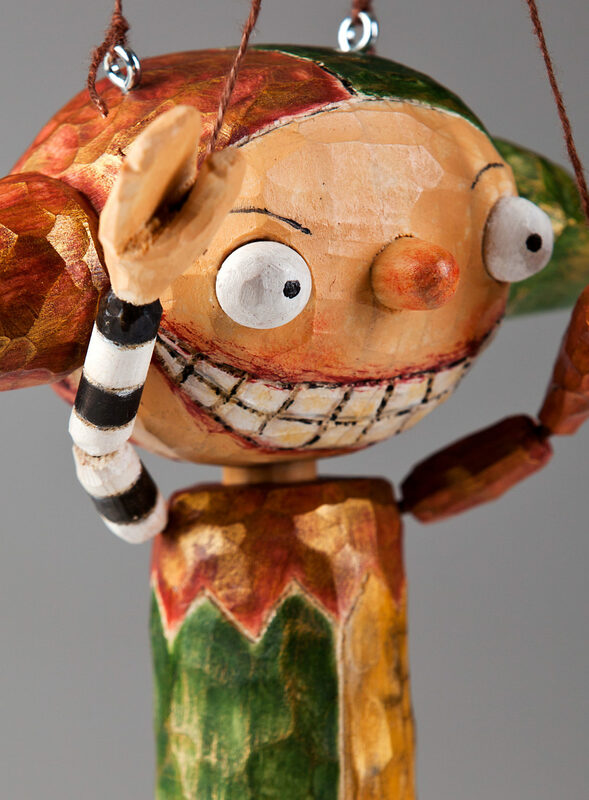 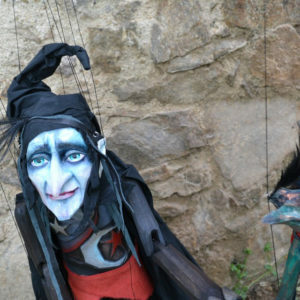 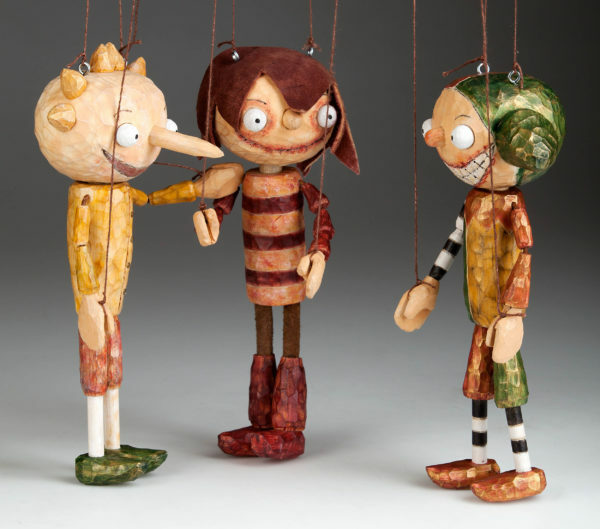 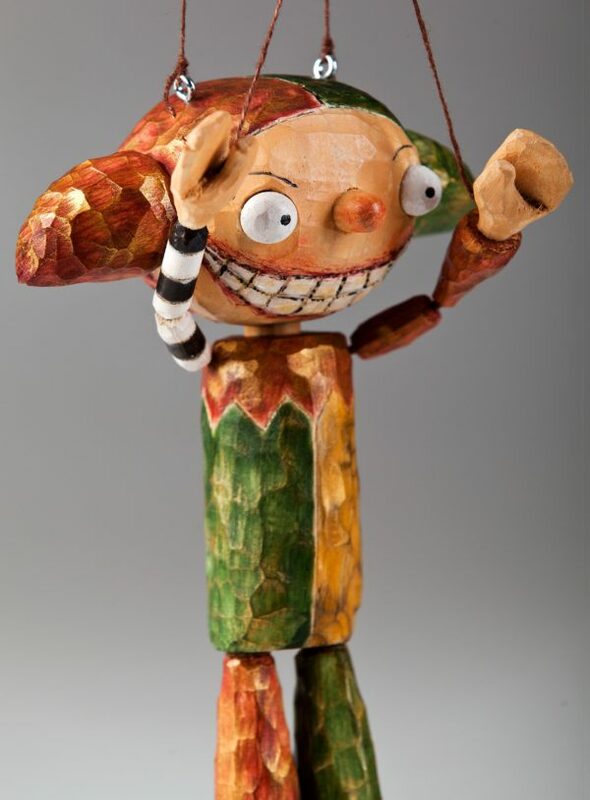 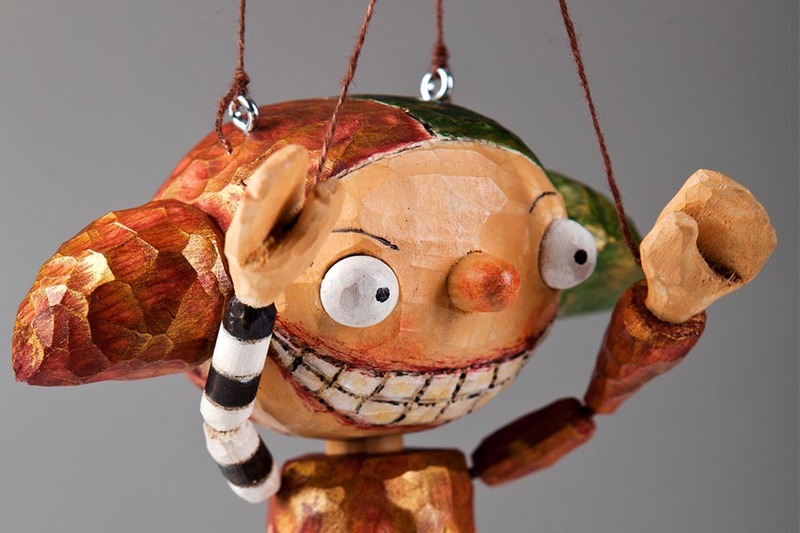 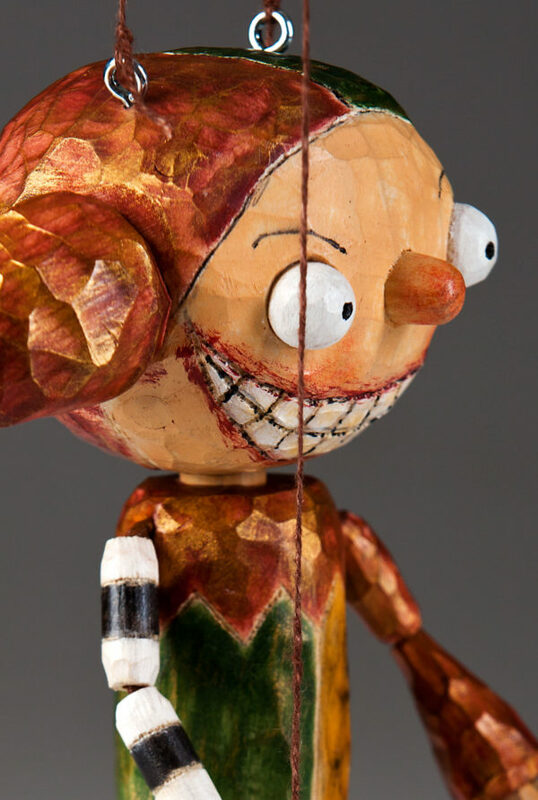 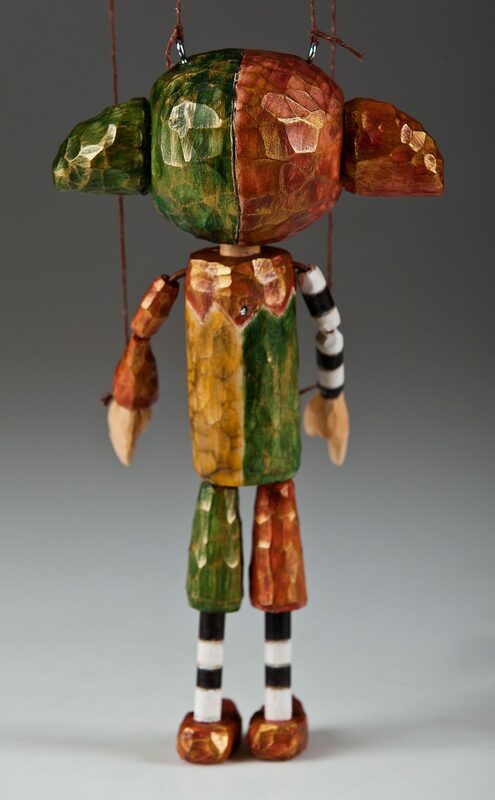 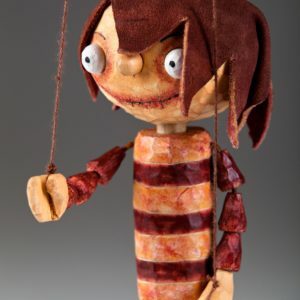 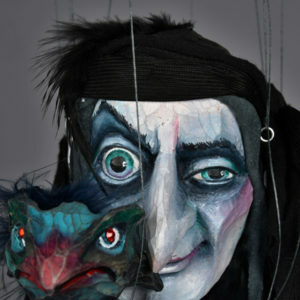 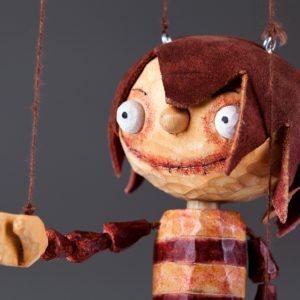 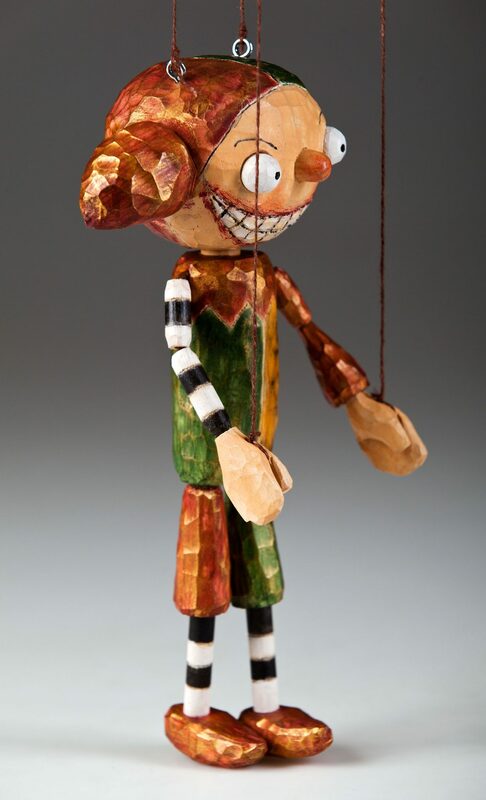 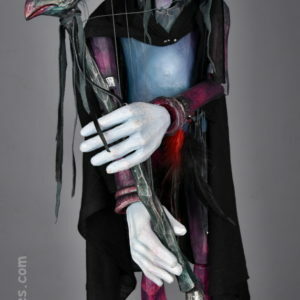 Justina is hand carved Czech marionette from our collection Schoolmates – Lifelong Friends. 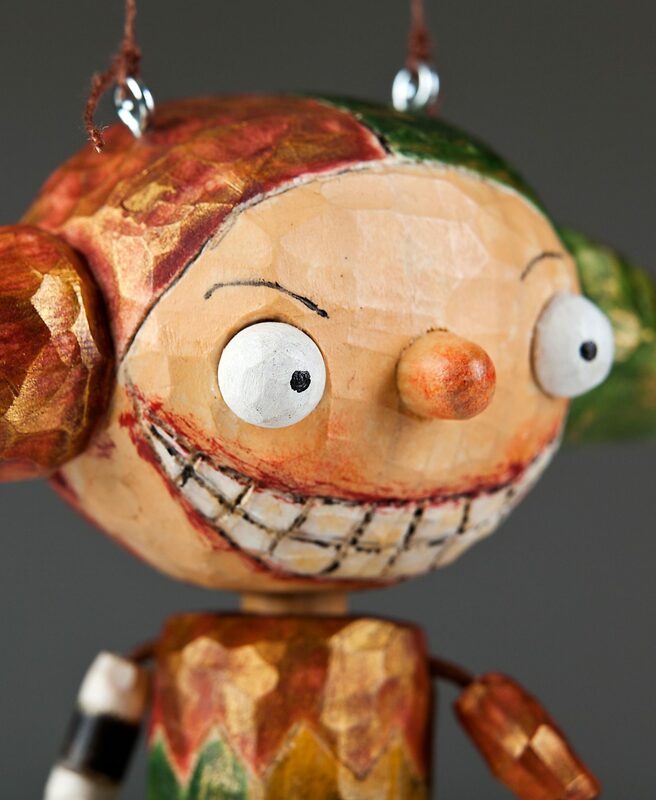 Always in the good mood, lovely and very smart girl who’s up to for any adventure. 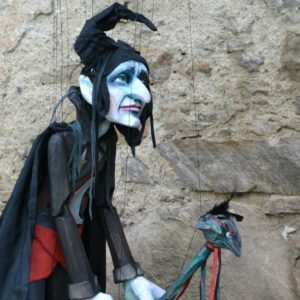 Especially with her friends Dino and Pepe.